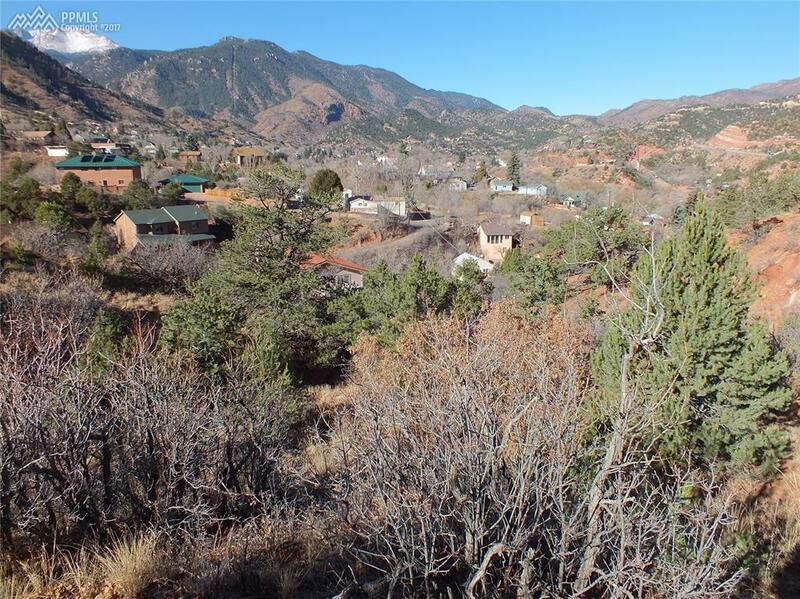 Rare, build-able lot within a short walking distance to downtown Manitou Springs. 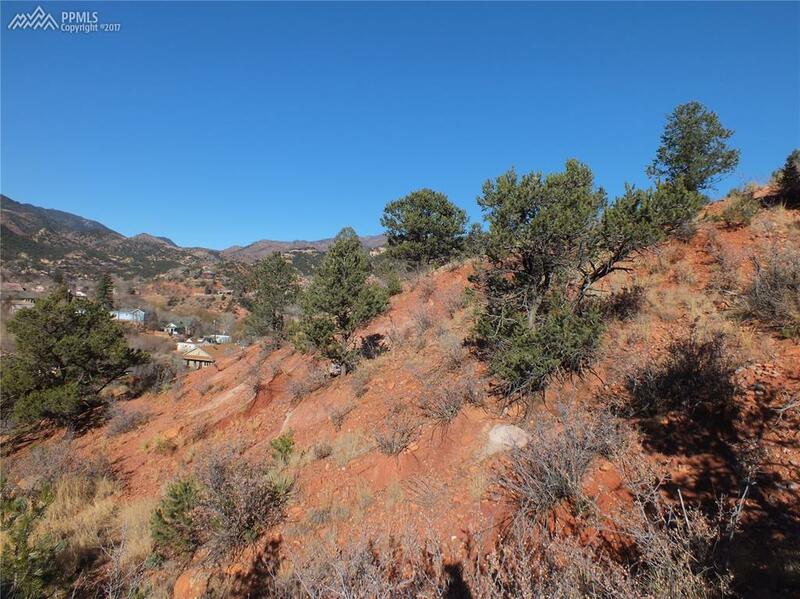 Over 1/3 of an acre in a well-established neighborhood. 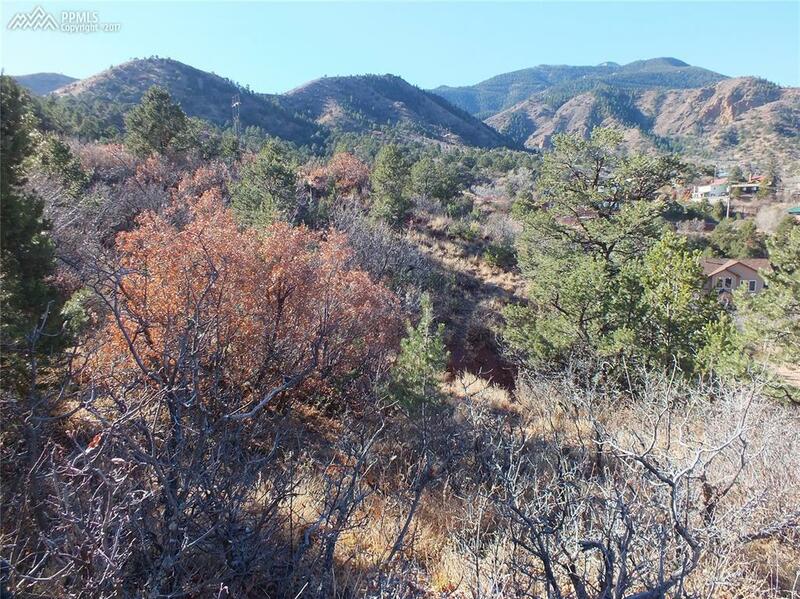 Utilities are easily accessible. Preliminary building research has been documented (topographical map, drainage report and preliminary house construction plans). 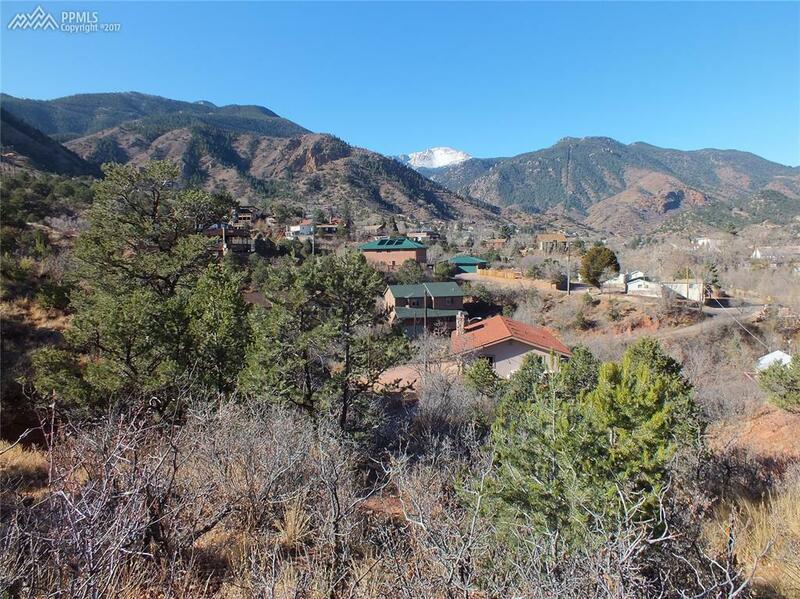 Unobstructed Pikes Peak views! Hard copy prints only - no electronic delivery.